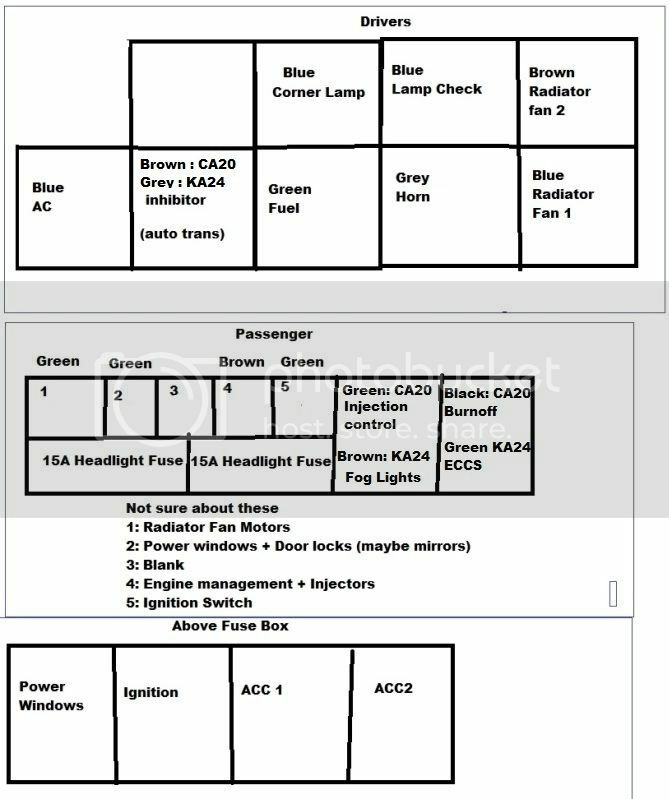 does many one know which is the fuel pump relay? I have searched through the fsm for the last 2 days but cant find it. It is a bit worrying that I dont have an injector relay. Has any one got any greenies? yeah that missing injector relay was puzzling me aswell. might have to recheck that part of my drawing.